Description Land Value - Price Includes Plans For Leading Architect-Designed 5 Bedroom, 8 Bath, 5,800 Sq.Ft. 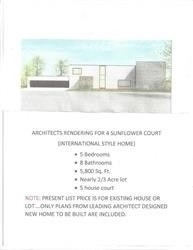 International Style Home (See House Rendering). Or You Can Choose To Build Your Own Custom Dream Home To Fit On This Spectacular Building Lot In Prestigious Bayview Glen Community. 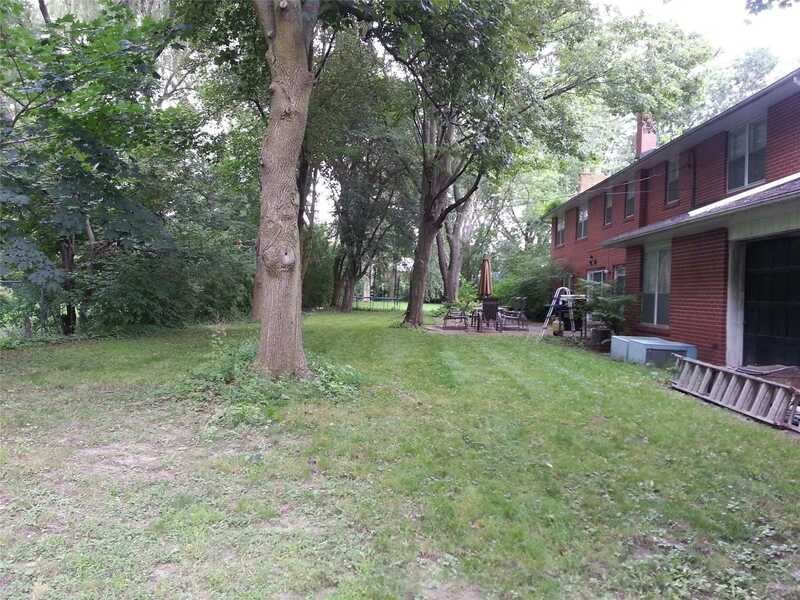 Nearly 2/3 Acre (28,175 Sq.Ft.) 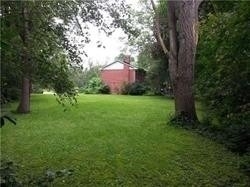 On Quiet 5 House Court Or You Can Renovate Existing 3,770 Sq. Ft. 6 Bedroom Home.